The Sint Maarten Hospitality and Trade Association (SHTA) today announced the final program of upcoming business conference SMILE, taking place this Friday and Saturday. Professional Participants coming from businesses many NGOs, have a wide selection of 16 workshops and 5 keynote speakers. Keynote speakers are from the World Bank on how the NRRP procurement process; Aruban’s 360 Degrees of Innovation on the future of work; the Sint Maarten Yacht Club will present its vision for Heineken Regatta and the official launch of the Waste2Work program. Four workshop rounds provide insights on innovation, sustainability and professional development. 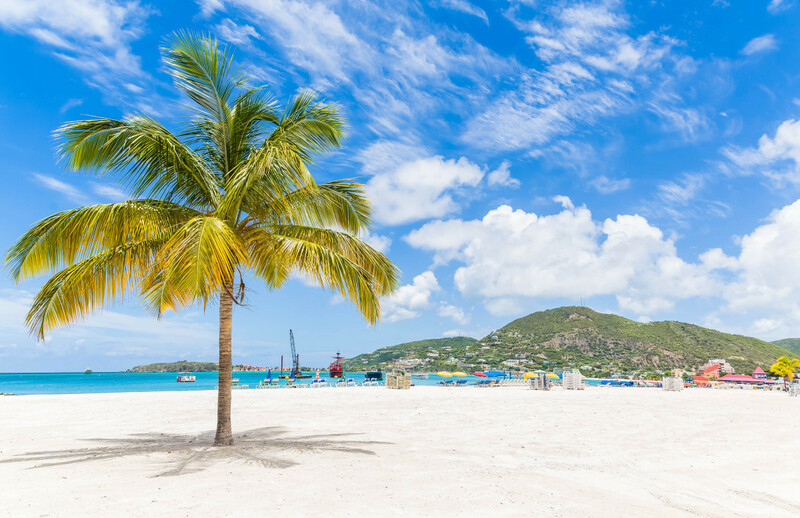 Many of those are provided by expert Sint Maarten professionals sharing their extensive knowledge on doing business both on island and abroad. The full schedule is available on both www.shta.com/SMILE and www.facebook.com/smilesintmaarten. SMILE is an innovative networking event for businesses and Non-Governmental Organizations (NGO’s), intended to provide more clarity on World Bank tenders, as well as highlighting “how things can be done differently after Irma’ – most notably more sustainable and innovative. SHTA organizes the event in conjunction with its partners ORCO Bank, Global Resourcing, Chamber of Commerce and Industry (COCI), University St. Martin and 360* of Innovation. In order to promote more local access and understanding to the World Bank Procurement process, a free World Bank procurement masterclass for companies not able to attend SMILE is provided immediately following the event–5.30pm at USM. SHTA, COCI, ORCO Bank and 360° of Innovation all contributed to the successful “Build Back Better Week” event last March. Build Back Better Week focused on developing concepts for a better Sint Maarten post-Irma—as an opportunity to make significant changes to our country. Its successor SMILE will focus on the practical side of innovation and offer networking opportunities for individuals, companies and NGOs. The organizers of SMILE also thank ILTT for providing libations for the opening the event during the mixer on Friday November 2nd and the Guardian Group – Fatum for hosting lunch on Saturday November 3rd. In order to continue to promote “linkages” a SMILE National Business Card will be launched immediately following the event inclusive of all participants. This digital Business Card catalogue will serve as a reference guide to all foreign entities seeking a local partner to do business with; thus, showcasing Sint Maarten companies and NGO’s. Over 75 organizations will be present and 220 delegates have registered to SMILE. Interested companies both domestic and foreign can take up contact with the SMILE project office at info@shta.com or call 542-0108. More information and the full program can be found at shta.com/SMILE or visit the Facebook page at facebook.com/smilesintmaarten.